BLACK ENTERPRISE affirms your aspirations and provides the tools to achieve them through our four content channels: Publishing, Digital, Broadcast, and Events. BLACK ENTERPRISE is a total media firm with a singular mission: We will educate and empower our audience to become full participants in wealth creation within the global economy. The centerpiece of BLACK ENTERPRISE content is our Wealth For Life initiative. Wealth For Life provides relevant information for success-minded people at every stage of their financial journey- from the recent college graduate taking that first step toward financial independence to the seasoned mid-lifer looking to maximize career options and investment opportunities to the retiree who wants to be able to enjoy the fruits of a lifetime of hard work. All BLACK ENTERPRISE content channels speak directly to our mantra of wealth building. 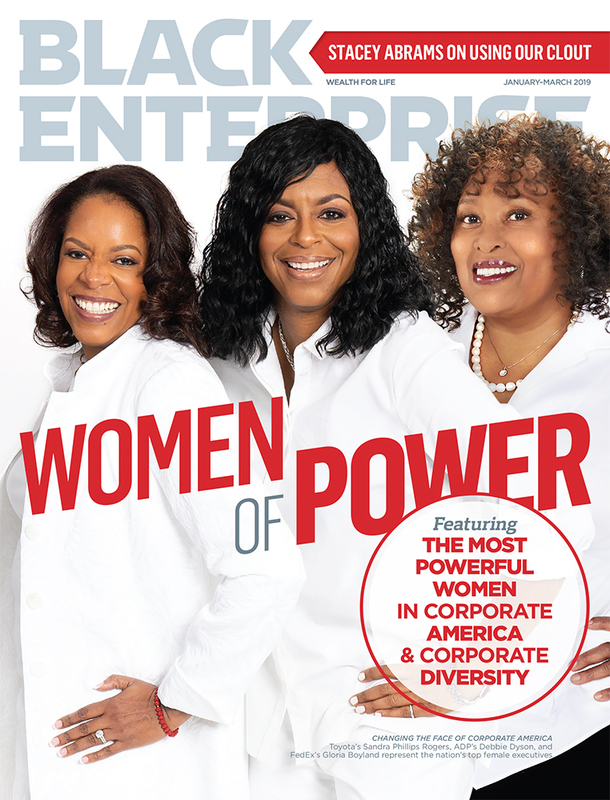 Every issue of BLACK ENTERPRISE Magazine connects on a personal level with African Americans who are serious about success. Our coverage is about you—your lives, your challenges, your aspirations. Our expertise will empower you to make the best choices when it comes to building your career, your business and, ultimately, your wealth. BLACK ENTERPRISE is a magazine but it is also a gold-standard brand powered by four decades of targeted, aggressive audience building. A strong circulation is only half the story. Behind the numbers is an audience of affluent men and women that no other financial publication is reaching. We deliver information that makes a difference in the lives of our readers. For four decades we’ve shown them how to best earn and manage their money. For our readers, BLACK ENTERPRISE is more than a magazine; it’s a tool for living. Achieving “wealth for life” isn’t a once-a-month task; it requires day-to-day, moment-to-moment engagement. 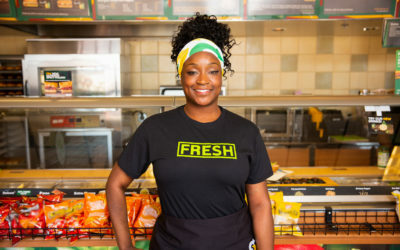 With BlackEnterprise.com, you are always connected to breaking financial news and have direct access to exclusive BLACK ENTERPRISE broadcasts, podcasts, video, and live events, as well as a host of forums and blogs that allow direct interaction with our outstanding content team. And this exclusive content is shareable across a variety of social media platforms, from Facebook to Twitter. 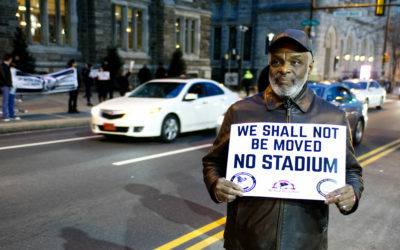 BlackEnterprise.com is solution-oriented, interactive engagement. Women of Power TV provides viewers with intimate, in-depth looks into the lives of some of the world’s most accomplished women. 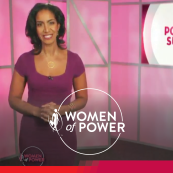 A weekly half-hour series, Women of Power showcases dynamic and accomplished entrepreneurs, CEOs, moguls, and charismatic leaders representing success and influence from every arena, from sports and entertainment to the corporate boardroom and the halls of political power. The show is designed to appeal to anyone determined to learn the formula for gaining wealth, health, and success. 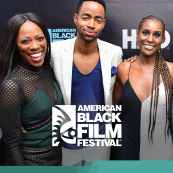 It features a top-notch team of reporting talent, led by Caroline Clarke, an award-winning journalist, author and speaker (previously host of the network syndicated Black Enterprise Business Report), veteran business journalist Shartia Brantley and lifestyle and entertainment correspondent Dariany Santana. 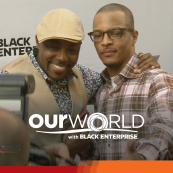 Our World with Black Enterprise is a groundbreaking, half-hour series that airs nationally. Our World offers a detailed, perceptive look at social forces and trends shaping modern African American life. Viewers tune in weekly for Our World‘s compelling mix of exclusive interviews, headline personalities from the worlds of business, politics, and entertainment, spirited debates on the day’s hot topics with commentators who don’t shrink from controversy, and trenchant social commentary. Designed to empower and enlighten our audience, Our World is programming that cuts deep, that strives to bring context and perspective to an increasingly turbulent, unpredictable landscape. 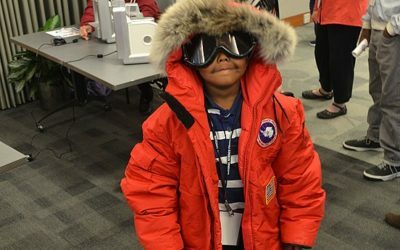 The result has been embraced by viewers as an essential information source and conversation starter. It doesn’t get more real than attending a BLACK ENTERPRISE event. Thousands of talented, ambitious men and women—just like you—turn out for each of our annual conferences. These are serious networking opportunities where up-and-comers mix freely with industry leaders. A BLACK ENTERPRISE event is always a draw for a potent mix of professionals and business owners you won’t find anywhere else. 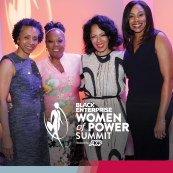 The Black Enterprise Women of Power Summit hosted by ADP® is a four-day executive leadership conference designed to prepare and embolden women executives of color to take risks, think strategically, and rise above all challenges. Limited to 1,000 attendees, Women of Power is dedicated to career advancement and executive skill building, but it also focuses on the unique challenges women of color face outside the workplace – the delicate balance of career, family, and personal enrichment. In just a short time Women of Power is firmly established as a must-attend event. Major corporations around the country send their most promising talent, confident that they will return stronger, more effective executives. For the attendees, Women of Power is a unique opportunity to connect with peers; build on strengths; and learn new, marketable skills. 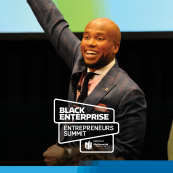 The Black Enterprise Entrepreneurs Summit hosted by Nationwide®, is the epicenter of dynamic, full-throttle networking and deal making. 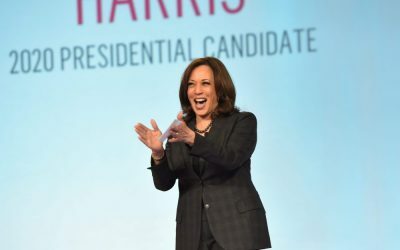 It is the BLACK ENTERPRISE empowerment philosophy come to life, drawing 2,000+ African American business people and corporate professionals annually, making it the largest gathering of its kind in the country. Put simply, this event is a consistent success because it delivers more—more in demand speakers, more professional connection opportunities, more first-rate seminars and workshops, and more luxury recreation and top-shelf entertainment than our competitors. Conference highlights include the Deal Makers Expo, which showcases top exhibitors, and exclusive skill-building offerings like our popular Elevator Pitch competition. The Entrepreneurs Summit is where deals—and careers—are made!